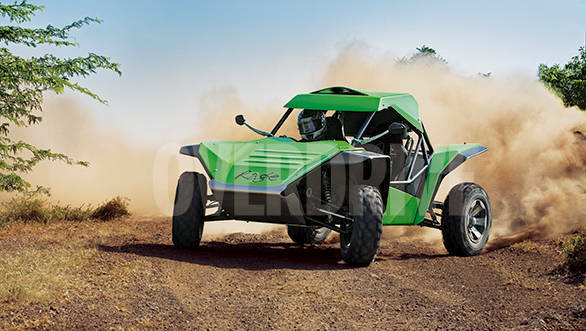 For times like that, there's the Rage Cyclone R70T off-road buggy. The range of off-roading buggies manufactured by Brit manufacturer Rage Motorsports have been known to conquer the toughest terrains and challenges in the world, including the notorious Dakar Rally-Raid, British Supercross and the Race of Champions. 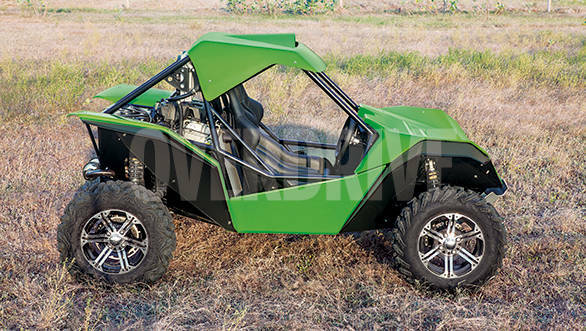 And now you can get the Cyclone range of buggies in India too thanks to Neville Poonawala and Rage Motorsports India Limited, who have made it India specific and thus much cheaper. 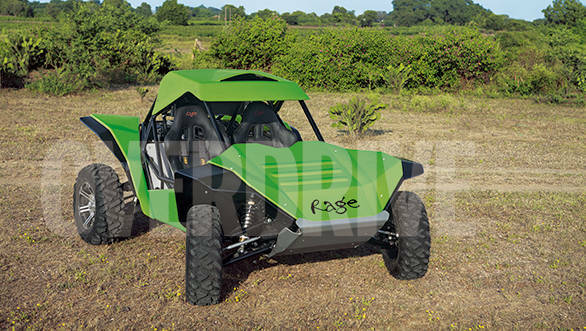 The Cyclone has been designed around the two-seater tubular space frame chassis used in the Rage Hurricane and Comet buggies. And believe it or not, it is driven by the same Suzuki K-series engine that features on your harmless Alto. 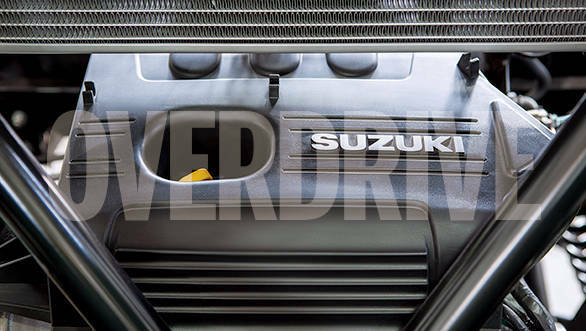 But do not be fooled by this, thanks to the light-weight bare-minimum construction that weighs all of 577kgs, and the CVT automatic transmission, the same 998cc 70 horsepower stock engine is capable of knocking your socks off with its 100kmph plus top speed even off the road. The CVT comes with Forward and Reverse drivetrains. The drive shafts too are heavy duty to ensure that they can withstand all possible kinds of stresses and strains and impacts. The engine is liquid-cooled by a twin fan radiator which has in fact proved its capabilities in the Dakar rally, so it should do just fine in Indian conditions as well. Those Intrax shocks with the A-arm suspension with an incredible 13.5 inches of travel can soak up pretty much anything on your path  jumps and bumps, rocks and boulders, bushes and shrubs. The 26 and 27-inch front and rear off-roading tyres work exceptionally well on all kinds of terrain, and the four disc brakes with the rally-style fly off handbrakes are just phenomenal and ensure you're in control even when sideways. Oh and of course, it's Rear Wheel Drive... Need I say more? Now it's very easy to get the Cyclone sideways but at times you will feel a bit of understeer thanks to the Automatic Torque Biasing Differential, but it's nothing that a bit of throttle modulation, left foot braking and the use of the fly-off handbrake can't correct. It also gets its share of impact mitigation guards on both the front (bash plate) and rear (engine guard). 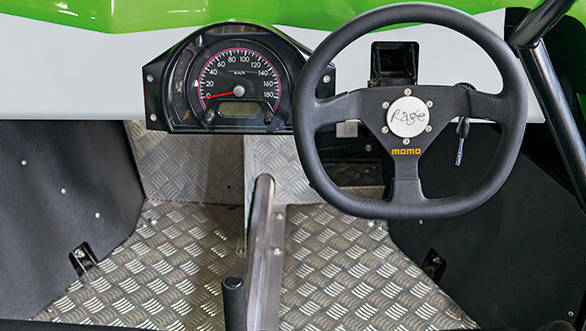 A race steering wheel and multi-function display is standard fare. 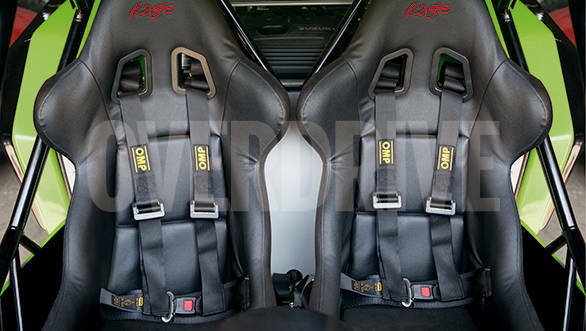 Once inside, both driver and co-driver are well-harnessed by the bucket seats and a four point safety harness. The Cyclone is not road legal, and if you use it to participate in motorsport events, you're sure to have a lot of fun and do exceedingly well, but you lose your warranty. So what the Cyclone is intended for is more of recreation. But it's the most fun you can have on four wheels if your budget is around Rs 15 lakh. Pardon the analogy Dr Banner, but the Rage Cyclone is very much a green enraged mutant of a machine. Hand over your respect to it gracefully, or run the risk of it being beaten out of you!